Salisbury University is a public university located in the city of Salisbury in Wicomico County, Maryland, roughly 30 miles west of Ocean City, Maryland, and approximately 115 miles southeast of Baltimore, Maryland and Washington, DC. Founded in 1925, Salisbury is a member of the University System of Maryland, with a Fall 2016 enrollment of 8,748. California State University, Chico, is the second oldest campus in the 23-campus California State University system. 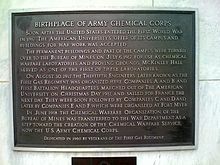 It is located in Chico, California, about 90 miles (140 km) north of Sacramento. As of the Fall 2018 semester, the university had a total enrollment of 17,448 students. 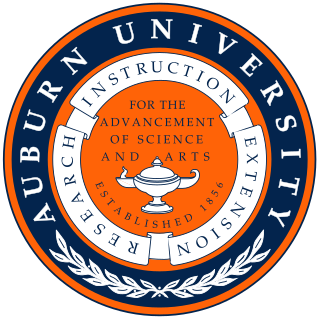 The university offers 126 types of bachelor's degrees, 35 types of master's degrees, and four types of teaching credentials. The university does not confer doctoral degrees. 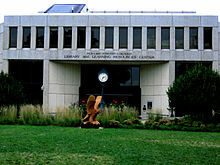 The University of Maryland, Baltimore County is a public research university in Baltimore County, Maryland. It has a fall 2017 enrollment of 13,662 students, 48 undergraduate majors, over 60 graduate programs and the first university research park in Maryland. 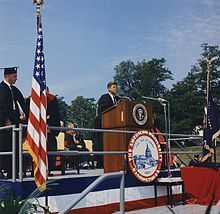 Howard University is a private, federally chartered historically black university (HBCU) in Washington, D.C. It is classified by the Carnegie Foundation as a research university with higher research activity and is accredited by the Middle States Commission on Higher Education. 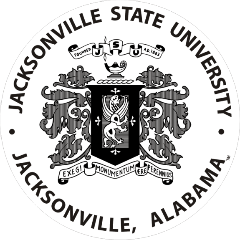 Jacksonville State University (JSU) is a regional public university in Jacksonville, Alabama. Founded in 1883, Jacksonville State offers programs of study in five academic units leading to bachelor's, master's, education specialist, and doctorate degrees in addition to continuing and distance education programs. In the Fall semester of 2011, JSU began offering the school's first doctoral degree, Doctor of Science in Emergency Management. 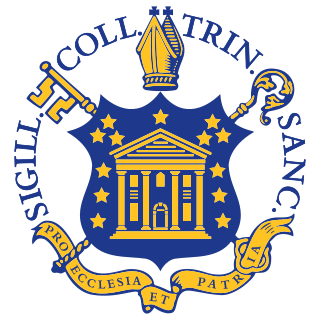 Trinity College is a private liberal arts college in Hartford, Connecticut. Founded as Washington College in 1823 as an alternative to Yale, it is the second-oldest college in the state of Connecticut. 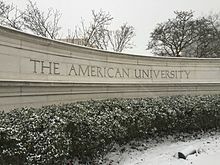 Tenley Campus is a satellite campus of American University located on Tenley Circle, in Northwest Washington, DC. 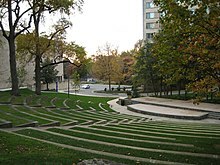 It was formerly home to the School of Professional & Extended Studies, including the Washington Semester Program, as well as University Publications, the Media Relations department, and the Osher Lifelong Learning Institute. These offices and the buildings that housed them were largely demolished in 2013 to make way for a new home for the Washington College of Law. 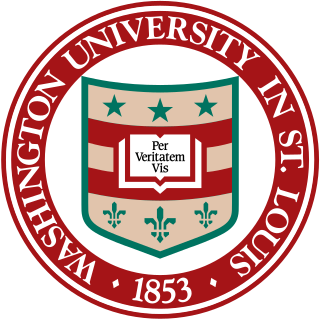 In 2016 a slew of new academic buildings were completed and the Washington College of Law was formally relocated to Tenley Campus.